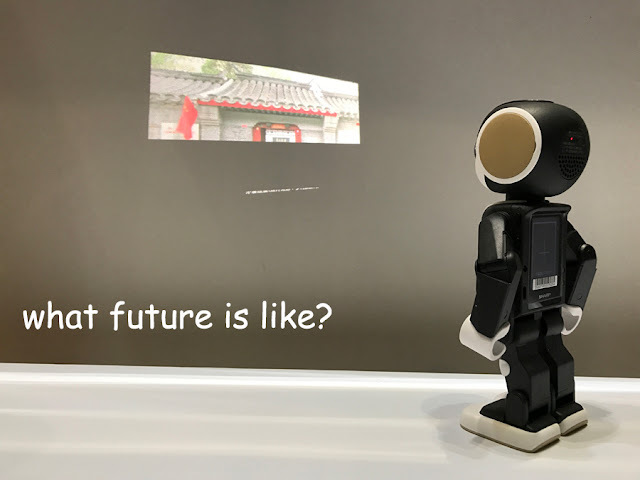 Summary: Are you imagine our future of the digital economy? We’ll get used to enjoy artificial intelligence and more convenience in our future common days. Thus, enterprises which have a vision should develop the area in advance. 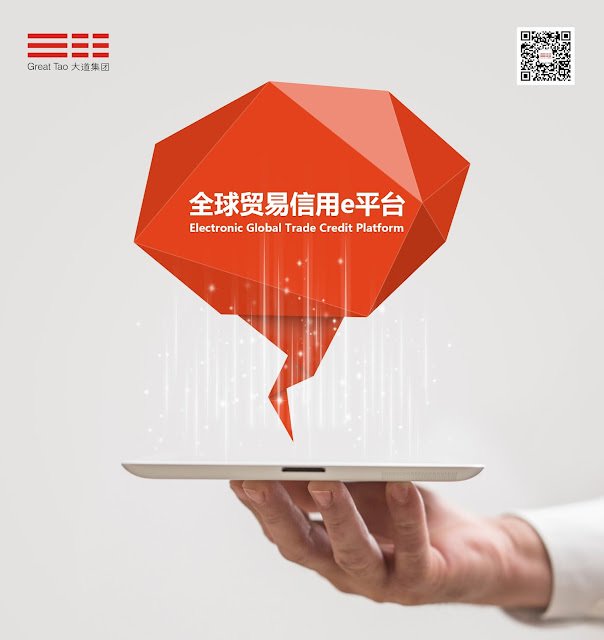 Such as Great Tao Group/eGTCP, it focuses on providing international buyers and china suppliers with one-stop credit service, making a major step forward in global trade. The third World Internet Conference (WIC), is being held in Wuzhen, East China’s Zhejiang province between Nov. 16 and Nov. 18, will collect government officials, bushiness bosses and academics to discuss the future of the digital economy. And the Light of Internet Expo opened in Wuzhen on Nov 15, as a part of the 2016 World Internet Conference. 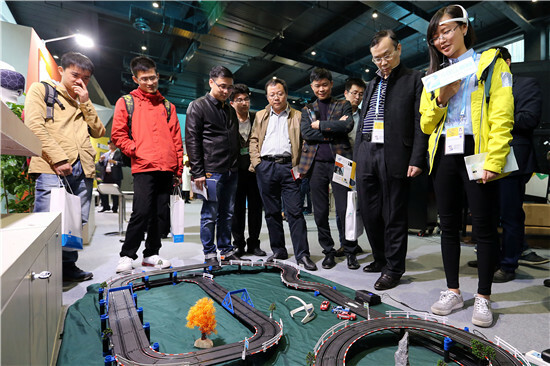 Visitors control slot cars using only their thoughts by wearing sensors which interpret neural activity. 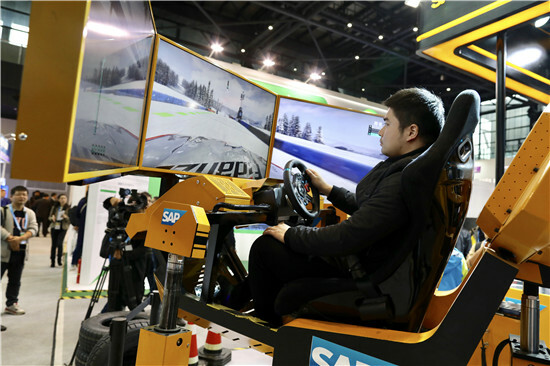 An exhibitor displays a hydraulically assisted driving simulator. 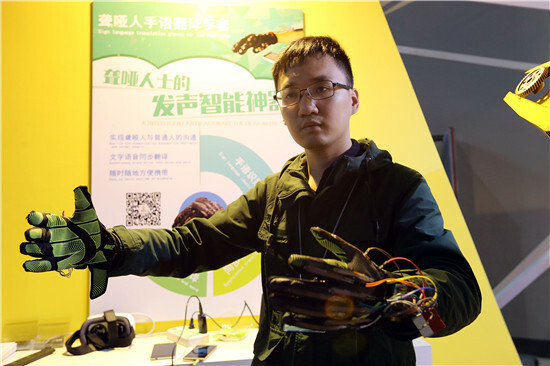 An exhibitor shows off a pair of high-tech gloves which use accelerometers to interpret sign language into speech, via a mobile phone app. 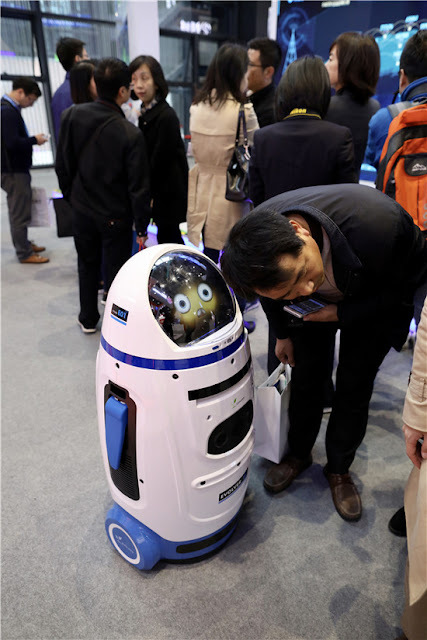 A visitor communicates with robot. 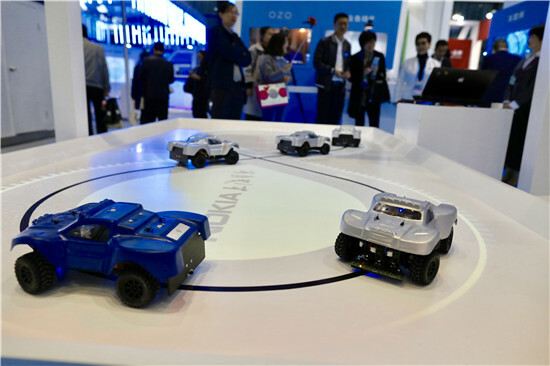 Models of driverless cars are guided around a display. 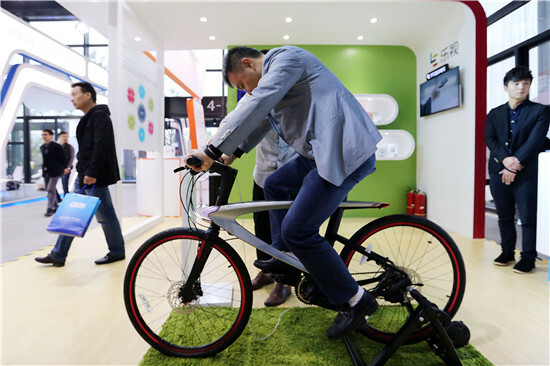 An attendee tries out a smart bicycle. 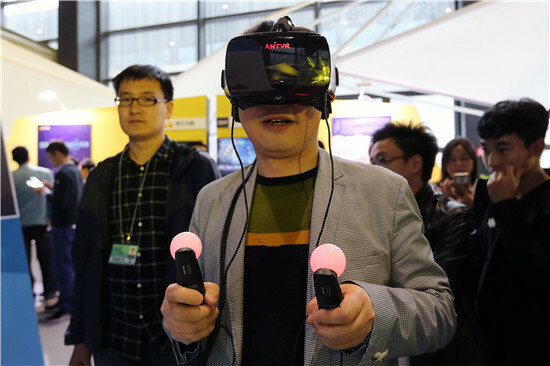 Virtual reality (VR) is a current favorite among techies, and the Light of the Internet Expo was no different, as guests lined up to try out the latest in VR gaming. 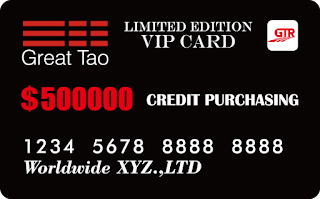 International buyers can get many benefits from GTCP Card and GTCA Program. International buyers are granted with the credit line within 90-120 days payment terms after GTR assessment and place orders towards intended suppliers with the credit line. So, international buyers could improve their purchasing capabilities, promoting the usage rate of capital and will also win larger Chinese markets. And GTCA (Great Tao Credit Assurance Program), based on the credit, intends to assist the trading parties in providing a level of trust and resolving risk issues in trades. This program also aims at providing credit endorsement for international buyers on behalf of Chinese international trade companies, and offering an all-round transaction assurance to trading parties for fast order confirmation.